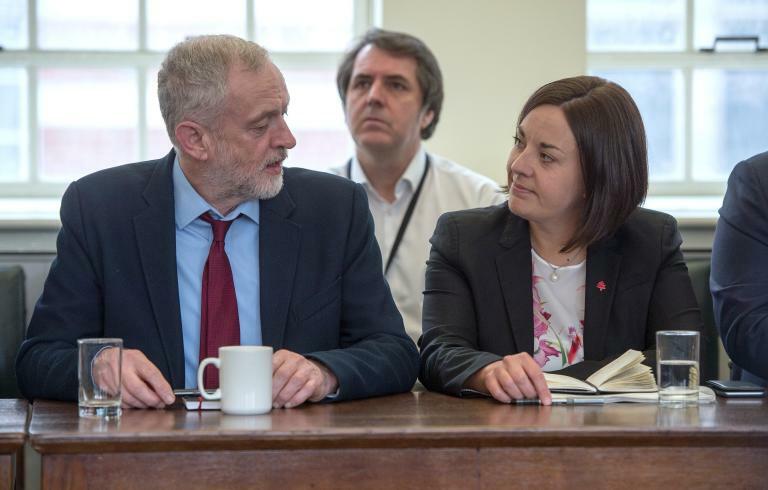 The Labour Part in Scotland – So This is What Harmony Looks Like!!!!! So This is What Harmony Looks Like!!!! Evidence Kezia Dugdale and the Labour Party in Scotland are not singing from the same song-sheet. The under-noted 13 local Councillors backed Owen Smith in the recently run Labour Party leadership contest. Revealing where her small power-base is located and how much out of touch she is with the Scottish membership. Kezia today self appointed herself to the National Executive Committee of the Labour (Unionist) Party. So much for democracy!!! Other members are nominated by the party membership. But not it seems Labour in Scotland. In cognizance of her much publicised previously stated negative views of Jeremy Corbyn, his leadership style, lack of political acumen and unqualified support of Owen Smith she has a brass neck, faffing about at the Labour Party conference offering Corbyn the hand of friendship and support. 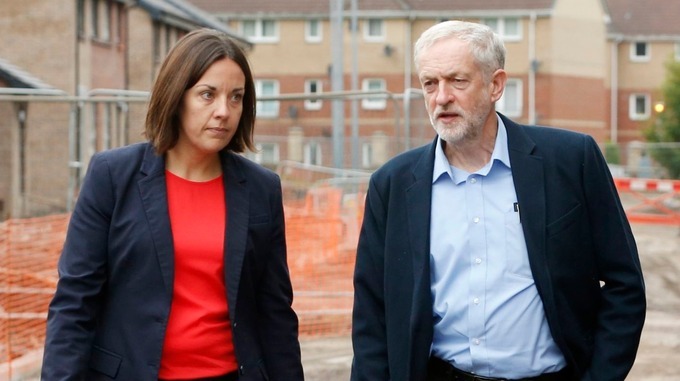 Latest indications are that she commands support to her policies of around 10% of the Labour Part in Scotland membership so her newly acquired membership of the National Executive is very clearly a subterfuge, organised by Mandelson and his ilk who intend to rope Corbyn in by means of the Executive. There will be trouble ahead for years.!!! Next Next post: Ruth Davidson Has an epiphany – Scottish Tories to Back Independence in the event of a “Hard Brexit” !!! !